If you’re looking for Floral curtain fabric, then Edinburgh Weavers could have the right choice for you. Evie in Pink will add a touch of elegance to your home. 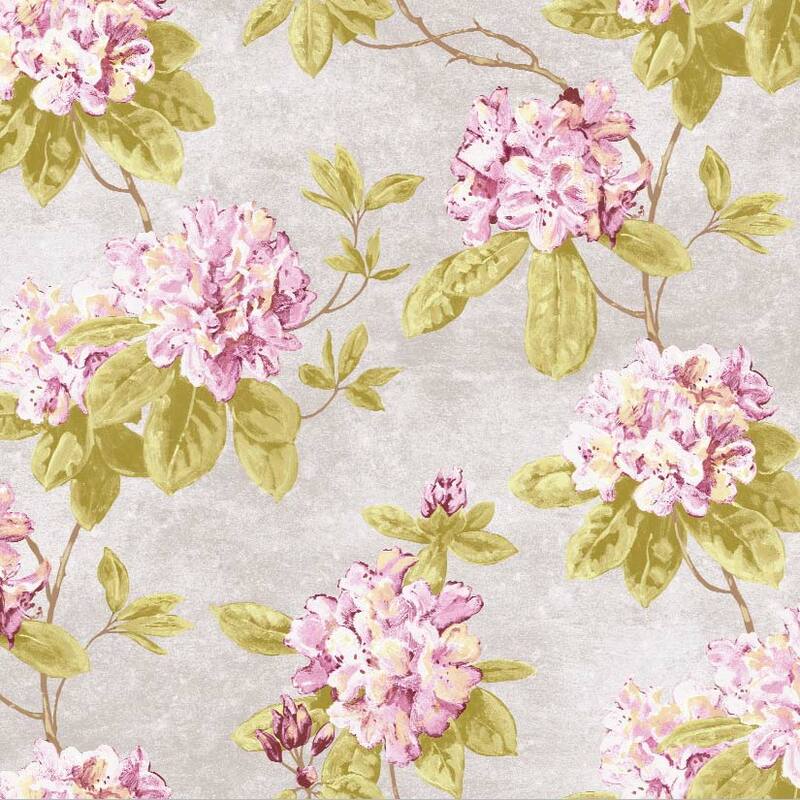 Floral curtain fabrics made with 56% Cotton 44% Linen are designed to complement most homes. Hand crafted bespoke soft furnishings are our speciality and this Pink fabric can be made into a wide selection of them. Whether you’re just changing the curtains or you’re having a room interior designed, Edinburgh Weavers fabrics will be a perfect choice.